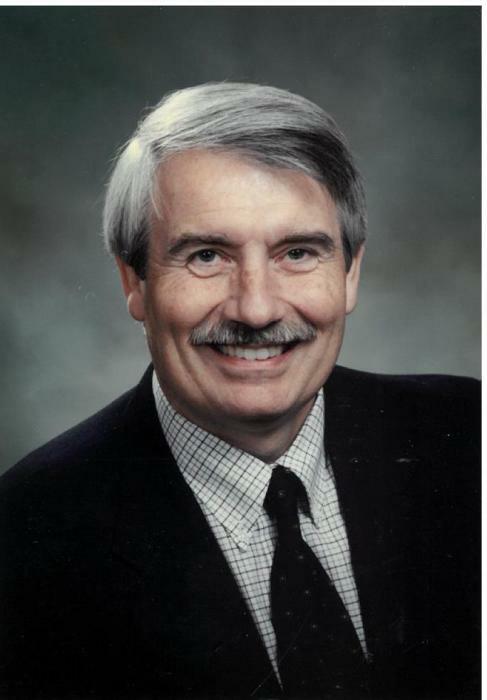 KRALL, M.D., William Richard of Fairfield, passed February 5, 2019. He was born December 21, 1948 in Hamilton, OH, the son of Emil and Wanda (Taylor) Krall. On December 20, 1970 Bill married Joann Minton, and this union lasted 48 years. Dr. Krall was a graduate from Hamilton Taft High School in 1966. He graduated from Miami University, The Ohio State University and completed his internships and residency at the University of Cincinnati. He was Board Certified in both Internal Medicine and Pulmonary Disease. Dr. Krall practiced in the Hamilton-Fairfield area since July, 1979. He became an assistant director of Hospice of Cincinnati and then Medical Director of the inpatient unit in Hamilton. He will missed by many, but most importantly, his loving wife of 48 years, Joann Krall; daughters, Jennifer and her husband Jonathan Allen, Elizabeth and her husband Joseph Hisdorf, and Sarah and her husband Brian Jones; brother, Dennis Krall; grandchildren, Jacob Allen, Nicolas Allen, Mia Hisdorf, Molly Hisdorf, Benjamin Jones, and Jackson Jones. William was preceded in death by his parents; and granddaughter, Hannah Hisdorf. A Celebration of Life will be held on February 16th for close family and friends from Noon-2:00 and open to all from 2:30-4:00 at the Savannah Center. The family requests in lieu of flowers, memorial contributions be offered to Hospice of Hamilton, 1010 Eaton Ave, Hamilton 45013.